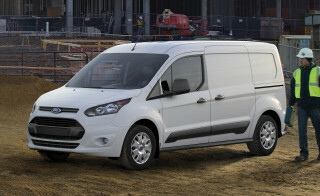 The Ford Transit is a commercial van that replaced the Econoline, or E-Series. In all respects, the current Transit is more modern, safe, and higher tech than its predecessor. The Transit name isn't new to Ford, as the automaker has sold these vans in overseas markets for decades. 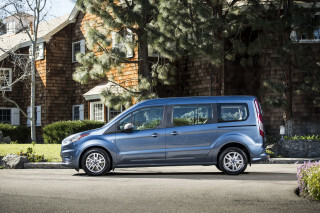 It's always been more efficiency-minded than the Econoline—as well as a little taller and narrower, typically. Commercial vehicles don't change often, and the Transit has largely been left unchanged since it was new. This year, the Transit carries over mostly unchanged aside from the new availability of leather upholstery and a heavy-duty dual rear wheel setup for certain Transit configurations. The Transit is not related to the Ford Transit Connect. 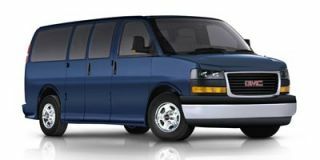 The Transit Connect is a much smaller vehicle, with a minivan-like Transit Connect Wagon passenger version. 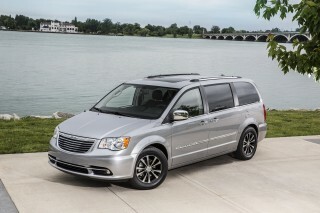 The Transit vans, which compete against the Ram ProMaster (Fiat-based) vans sold by Chrysler, remain entirely focused around commercial duty. The lineup for U.S. includes a choice of three engines, all matched with a 6-speed automatic transmission: a new 3.2-liter 5-cylinder turbodiesel engine that makes 185 horsepower and 350 pound-feet of torque; the now-familiar 3.5-liter turbocharged gasoline V-6 that makes 310 hp and 400 lb-ft; and the 3.7-liter V-6 that makes 275 hp and 260 lb-ft.
Ford says average fuel economy for the lineup is 25 percent better than that of the E-Series trucks and vans the Transit replaces. Underpinnings for the Transit, which is assembled for the U.S. at a plant near Kansas City, Missouri, are thoroughly modernized. 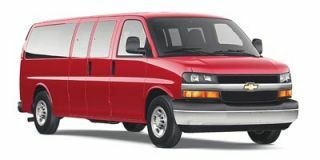 Rack-and-pinion steering, front MacPherson-type struts, progressive rear leaf springs, and unibody construction make the Transit a remarkably capable performer, considering its mission. 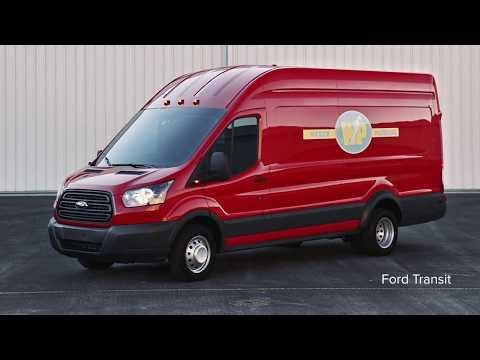 The interior in the Transit is vastly improved over Ford's old vans, too, with XLT models offering a few more standard features and better interior appointments than in Transit XL models. Some 2015 Transit versions included a 6.5-inch touchscreen version of the kludgy MyFord Touch interface. For the 2016 model year Ford subbed in its much-improved Sync 3 infotainment system, and made available both its sophisticated Crew Chief fleet telematics or a simplified MyKey system. A year later, Ford made available power-stowing running boards and a new center console. The Transit is offered in three different body lengths for the U.S., with two different wheelbases and a choice of three roof heights. It includes van, wagon, chassis cab, and cutaway body styles, so as to allow commercial and fleet operators to get the right vehicle for their needs. Cargo volumes soar up to 500 cubic feet for some versions, and special rear cargo doors now open up to 270 degrees for loading ease. Meanwhile, commercial-oriented wagon versions may become popular airport-shuttle options, with their capacity of up to 15 passengers.